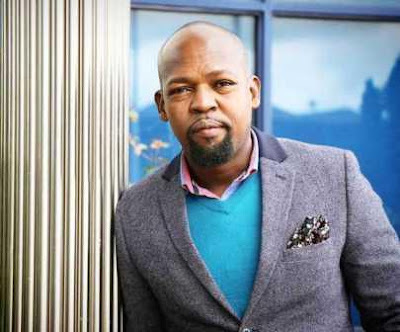 Alex Mwakideu Is a popular Kenyan radio presenter who have the biggest number of fans used to listen for his radio session. 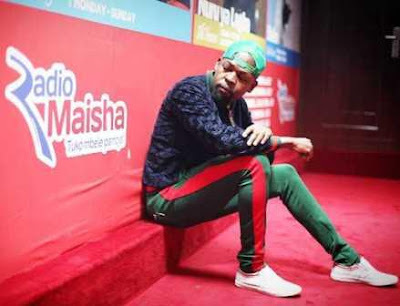 He gained his popularity when He waa at Radio Maisha before resigning on 2018. Alex Mwakideu has left the Mombasa Road based media entity after 8 years but a bitter man. 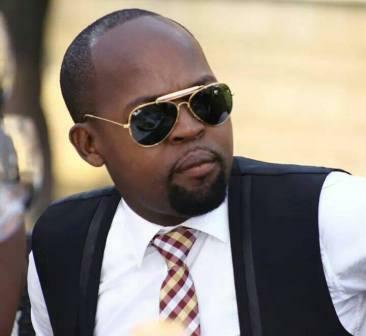 Mkwakideu as he is known, handed in his resignation to Head of Radio Tom Japanni sometimes in June ending his long ties with the Standard Media Group. He has a tattoo of his late father on his upper right arm. He got the tattoo in 2011 when his dad passed away. He was bad boy in high school who even fought his headmaster before getting expelled from Shimo La Tewa High School. An avid swimmer who loves the deep ends, Alex has swum in all the beaches along the Kenyan Coast. 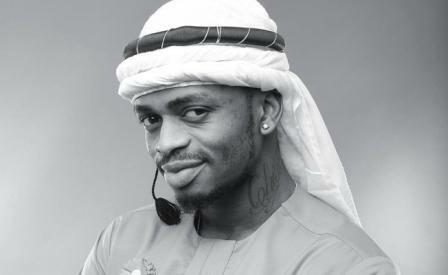 Before joining Radio Maisha, he worked in Mombasa’s Baraka FM from 2000 to 2010. His favourite drink is Southern Comfort liqueur. He supports Chelsea FC and used to play football in his Mombasa neighbourhood. He is a good actor and has awards to show for the claim. 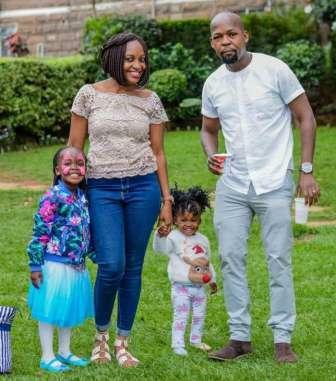 She is married to lovely wife dee and blessed with two children. This is after dating the same girl since 2002. Most Of The People Doesn't know is that the charismatic Radio presenter is married to one lady who goes by the name Mbela aka Dee. 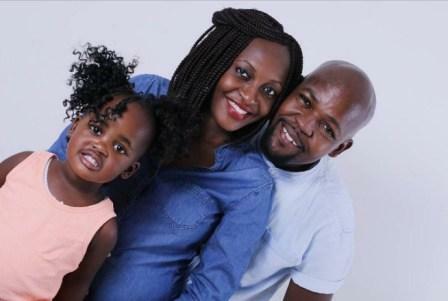 A nurse who he married on the 27th of December 2014 and together they have two children.